Have you ever went to get into bed, with the house completely silent, the kids all tucked in, the dished done, and yet your shoulders still feel incredibly tight from carrying the world on them all day? I have, to many times to count, and it never leads up to a restful night sleep. I’ve learned over the years that mommy time is incredibly important and finding ways to unwind and relax after the kids go to bed is exactly how I should be spending my evening. As a work at home mom, I have neglected myself in order to make deadlines. I have stared at a computer typing away or editing a project until the wee hours of the morning, never stopping to think about how giving myself even just 30 minutes to unwind would improve my wellbeing. No matter what stage we are at as mothers, or what we do for a living, as moms, we seem to always forget about ourselves. Once the house is quiet and all the children have asked for their 23rd cup of water and fallen asleep, we don’t start to think about ourselves, we see the dirty dished in the sink, the pile of laundry, the grocery list that needs to be made, and every other chore we feel must be done no matter how tiny it is or how stressful our day was. I say it’s time to put an end to all that! Let’s start making a point to add some relaxation to our nightly routine so that we can unwind and prepare mentally to do it all again tomorrow. Pour a cup of Tea; Curling up with a cup of decaf tea is one way that I can instantly relax. There is something about the hot cup, steam, and relaxing scent of chamomile that makes me unwind from all the stress of life’s ups and downs. Play Pyramid Solitaire; I usually do this while sipping my tea! It’s easy to end up scrolling through social media at night which is rarely relaxing. Instead of checking out a news feed of what everyone else is doing, take this mommy time to keep your brain stimulated as you unwind! This game holds all the nostalgia of picking up a deck of cards as a kid, but with the simplicity and on the functionality of an app. 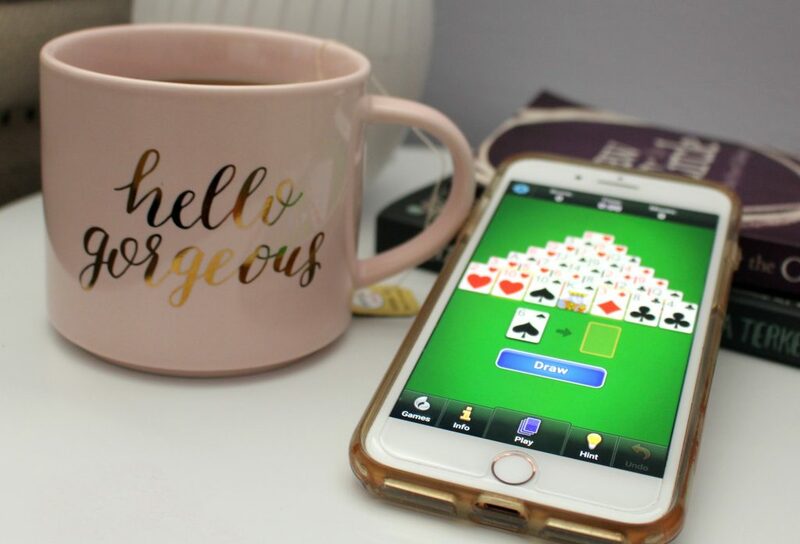 Pyramid Solitare by MobilityWare is the game I play to unwind after a long day, to kill time while waiting for appointments, and to help make waiting at the kid’s sports practices pass a bit quicker. With each game only lasting 1 to 2 minutes, it is the perfect game to play anywhere. Download Pyramid Solitaire on the App Store or get it on Google Play and get ready to have a relaxing evening tonight! Start a Journal; At the end of the day it’s easy to remember all the chaos, so why not start a memory journal and jot down one happy memory you have from each day. This will help you go into bed in a grateful mood with a lot less stress. Make the Most Out of Your Shower Time; Before heading to bed make your nighttime shower extra special. Light some candles, buy yourself a body wash that you absolutely love, take some time to let the hot water melt away your stress. Plus, for mom’s of little ones, taking a shower without a tiny audience may be the most relaxing thing you’ve done for yourself in a long time! Practice Deep Breathing and Stretch Before Getting Into Bed; Now that you’ve taken some time to sit uninterrupted with a cup of tea and played a favorite game, wrote down a great memory from the day, and took a relaxing shower, I’m sure all the stress that was bottled up inside you from your busy day has washed away. However, instead of just jumping into bed take a few moments to do some light stretches and deep breathing. By stretching out my muscles that were tight all day, I am able to reduce my back pain and by doing some intentional deep breathing I am able to fall asleep much faster once I finally hit the pillow. These are the ways I unwind at the end of every day and I have felt so much better each morning since implementing this relaxation routine into my daily schedule. How do you unwind after your kids go to bed? These are awesome tips. I have to look into downloading this game to my phone. It looks like a lot of fun. When the kiddos go to bed, I typically watch my favorite shows. Typically when I unwind after the kids go to bed I sit down with something to drink like tea and enjoy some television. Cup of tea. Read my scriptures and shut off the world. Relax and go to sleep. These are all some great ideas and that pyramid solitaire game sounds like a lot of fun and more amusing than TV. It is funny because my kids are older and they stay up later than us many nights so the house is rarely quiet late at night. I’m not a drinker per se, but I always find a small glass of wine very comforting. I don’t do it nightly, but some nights I need a little help to wind down! Oh man, I am going to have to learn how to do this! However, with a soon to be new born, it might be YEARS before I can actually relax when my son goes to bed! I play games, watch TV, and eventually read. It’s my favorite way to get ready for bed. 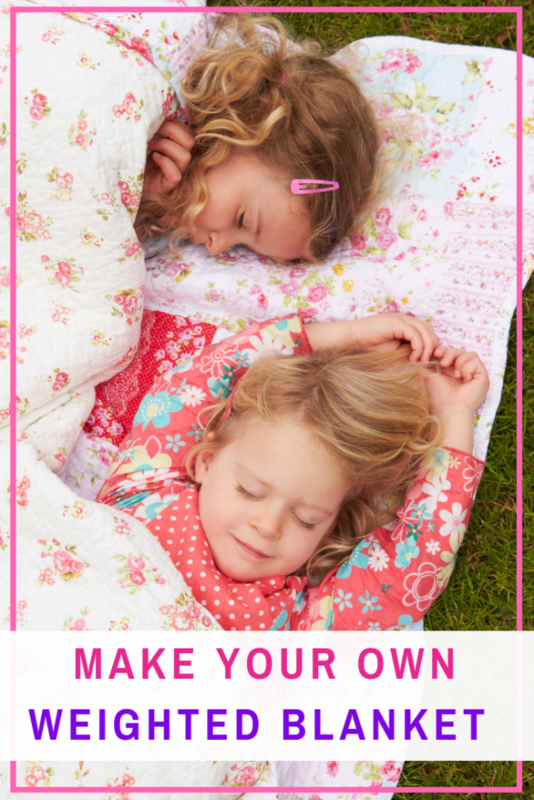 These are definitely some nice ideas for relaxing after the kids are down. I used to love playing solitaire on the desktop, but what year is this now? 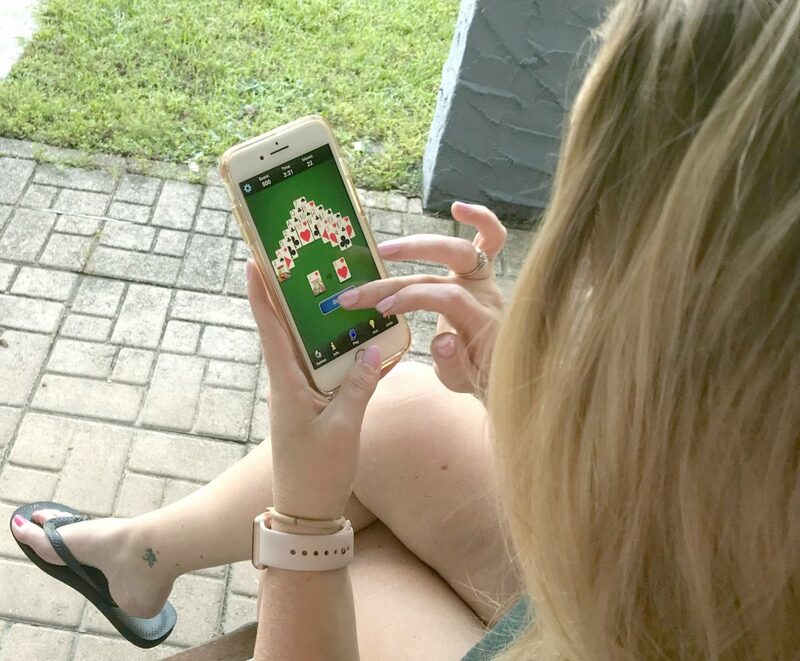 Duh, smartphone solitaire is so much more convenient and a great way to unwind. After the kids go to sleep is the only time I have to just relax. 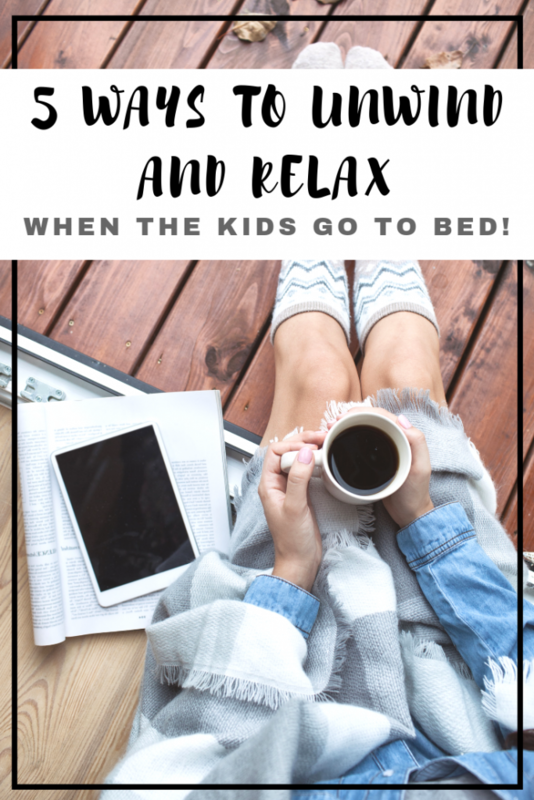 It is my time and I usually end up falling asleep as I am tired and it is ok.
At the end of a long day, it seems like relaxing after the kids are in bed is a good idea before the parents head to bed! Thanks for sharing this! I love bed time tea! It is a great way to relax in the evenings. I can completely relate to spending the time after the kids get to bed with trying to meet deadlines, and then ending up getting terrible rest! I need to get back to journaling– that really did seem to help me unwind! I love that relaxing moment when I am alone, before I go to bed. Usually I watch TV and enjoy all my favorite movies and shows! 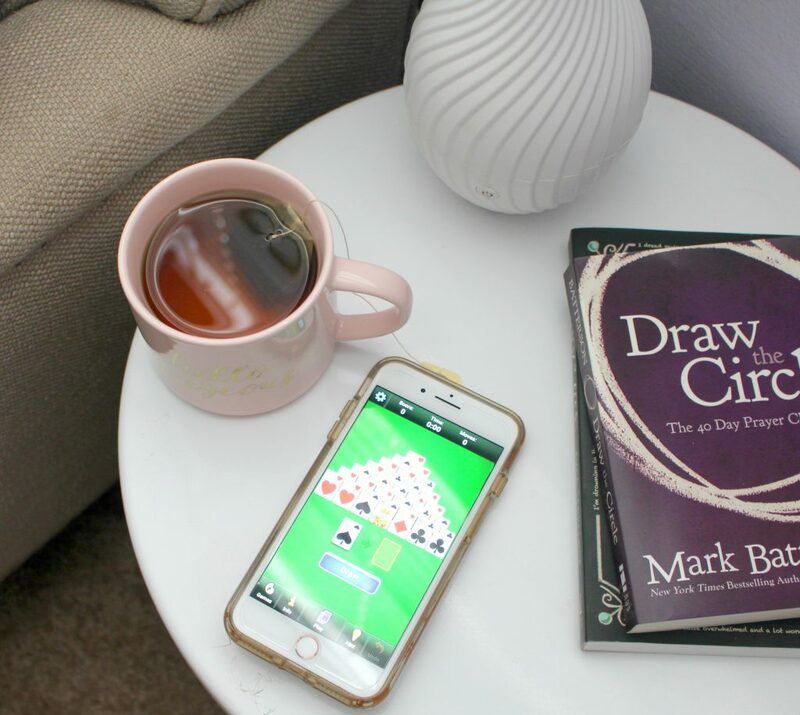 My kindle fire and a cup of tea is one of my favorite ways to unwind and relax once the kiddos have gone to sleep. I love playing Games in the evening once the house gets quite. As well as taking a relaxing bath and once I am out grabbing a book to cuddle up in the bed and read. 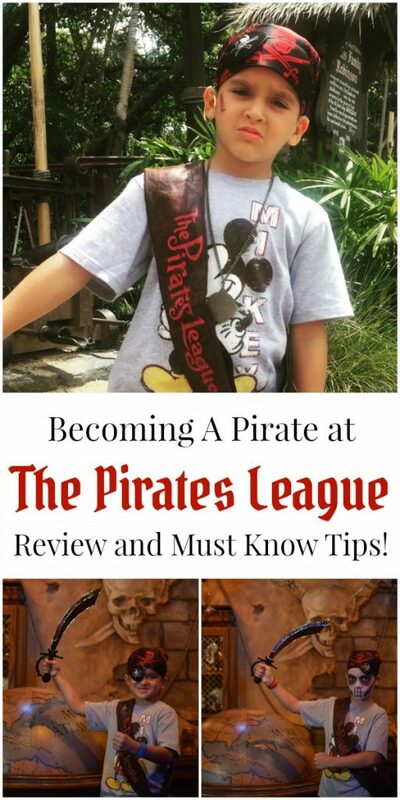 When my kids were younger, I would unwind by making time to do the things I enjoy. I would play video games, watch a movie or read a book. These are great ideas, That solitaire game sounds really fun. I am going to get it for my kids. They will love it.